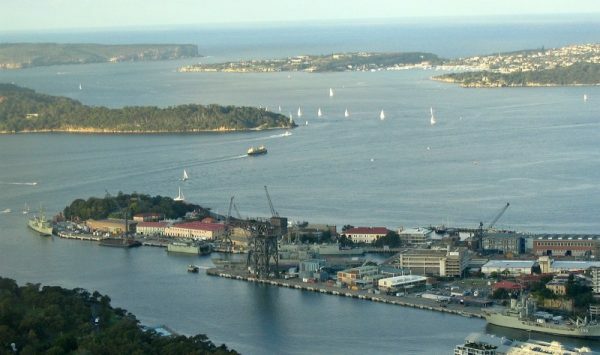 Did you know that Sydney Harbour boasts eight islands and most (but not all) of them are accessible to the public in some way? Today I want to show you some of Sydney Harbour islands that are easiest to reach without your own boat and the best way to explore them. Of the eight islands, Fort Denison is the best known and most often photographed. From the colony’s very early days when it was just a rocky outcrop, the island was a place of banishment for unruly convicts and was colloquially known as Pinchgut. The beautiful fort we see today was built in 1857 to protect Sydney from any attacks that may have resulted from the Crimean War. Today the island is home to a museum. Guided tours give lots of detail of the island, and our tour guide had some good stories to tell about the islands past. 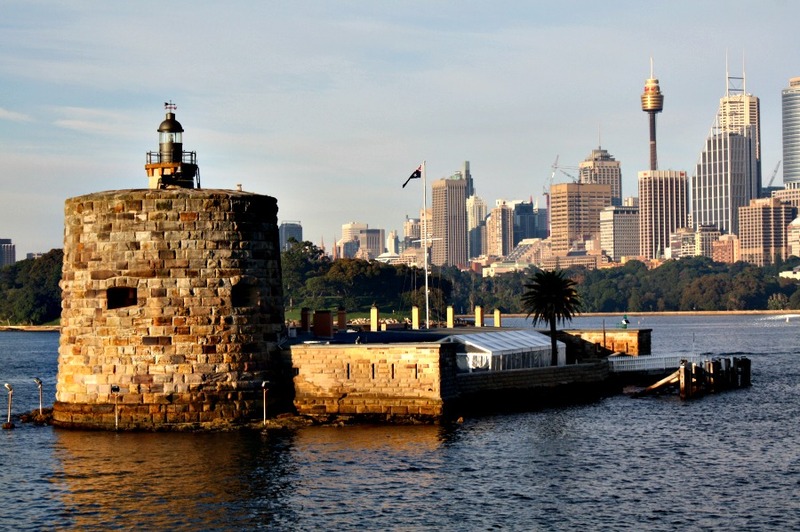 How to get to Fort Denison: A ferry service to Fort Denison operates from Circular Quay and Darling Harbour several times a day, and the ferry ticket includes admission to the island. This is also a stop on the Sydney harbour Hop on Hop off service. What to do when you get there: There are 30 minute guided tours three times a day that will give you the history of the island and let you explore the Martello tower. From a disused shipbuilding yard and former convict prison, Cockatoo Island has been reborn as a tourist attraction, campground and home to several festivals each year. Cockatoo is the largest of Sydney’s Harbour islands, along with the campsite there are tennis courts, a licensed café, bbq’s, self-guided and guided walks and even several holiday houses and apartments for rent. Guided tours are available at limited times. 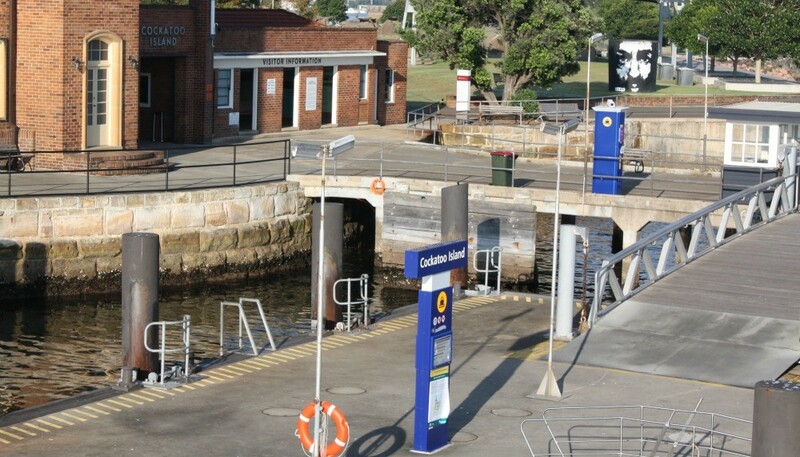 How to get to Fort Denison: Two different ferry routes service Cockatoo Island, both the F8 Cockatoo Island ferry via Balmain and Woolwich and the F3 Parramatta River cat stop here. What to do when you get there: Head to the visitor centre and pick up a map. 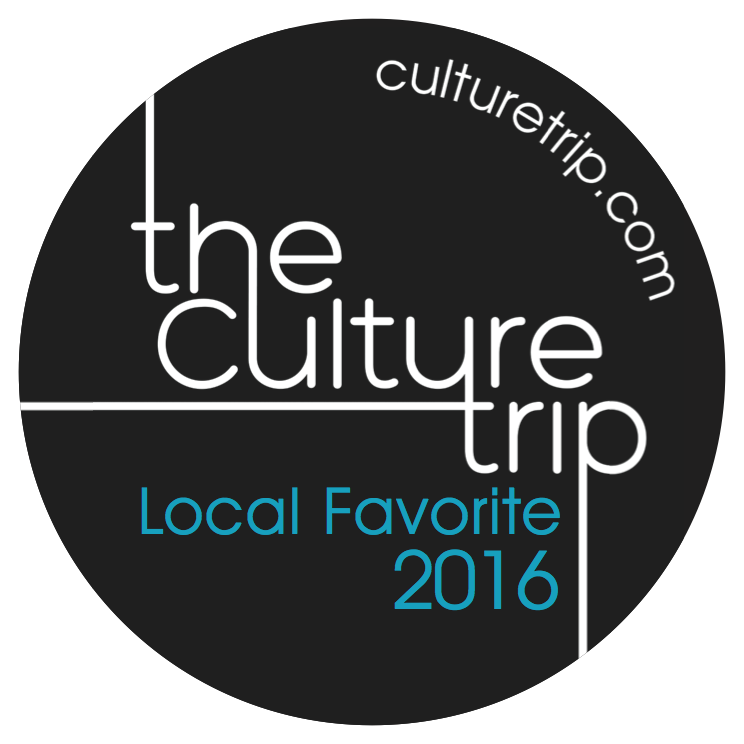 There are lots of old buildings to explore and an audio guide or volunteer-led tours. 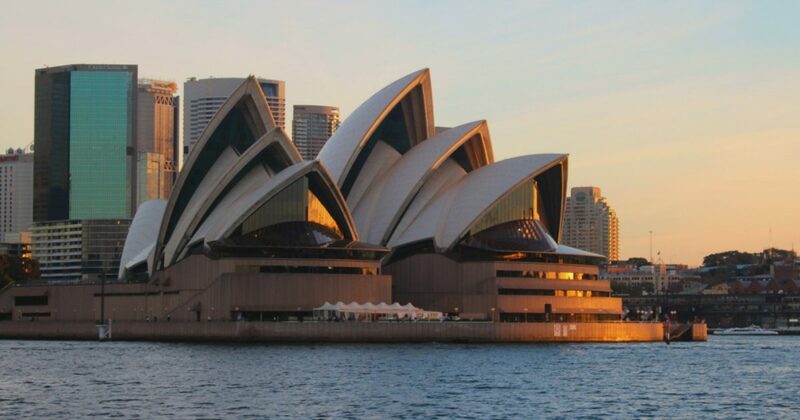 There are also campsites for rent if you fancy a night on Sydney Harbour. Garden Island is a naval base located east of the Royal Botanic Gardens. It is a working base and entry is only allowed in specific areas, but this is a great spot for history lovers, especially those interested in military history. The main attraction for civilians is The Royal Australia Navy (RAN) Heritage Centre. This museum is open from 9.30-3.30pm every day except public holidays. Entry is free, and the collection includes an interactive display on the Battle of Sydney when the harbour was attacked by Japanese submarines in 1942. You can also check out the view of Sydney Harbour from the fully operational attack periscope from an Oberon class submarine. How to get to Garden Island: When the RAN centre is open the Watson’s Bay ferry will make a stop here. You can also take a 311 bus from the Barangaroo or the city to Potts Point. What to do when you get there: Tours are offered by the Naval Historical society but must be booked in advance. There is also a free bbq area on the northern headland. Shark Island is managed by NSW National Parks and Wildlife. It is neither the site of infamous shark attacks or home to large populations of them but instead was named for its shape. Shark Island is a popular NYE fireworks venue and hosts a couple of other ticketed events each year, but mainly it is used by people with their own boat or kayak. How to get to Shark Island: The easiest way to get here is to take the Hop on Hop off Ferry You can visit Shark Island on a regular ferry service or take a water taxi. There is a $7 per person landing fee, and bookings are necessary as only 500 people can use the island at once. What to do when you get there: Shark Island is perfect for picnicking and paddling. With the indigenous name Memel or Me-Mel, meaning the eye, Goat Island was initially a sandstone quarry for the new colony and later a gunpowder storage facility. Then it became the home of the first water police station and most recently a filming location for the Aussie police drama Water Rats. It is also a favorite spot to view the NYE fireworks show. The island is heritage listed and managed by the Office of Environment and Heritage. You can not visit unless on an official tour and mooring of private boats is not permitted. 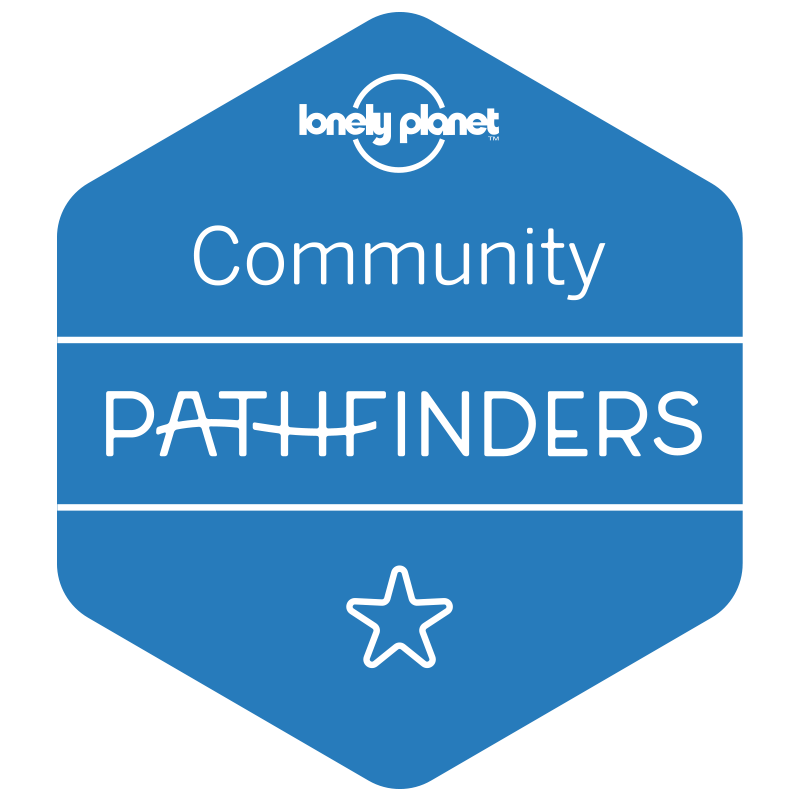 What to do when you get there: You can take a heritage tour with the NSW National Parks and Wildlife Service. Or book for NYE and watch the fireworks from the middle of the harbour.